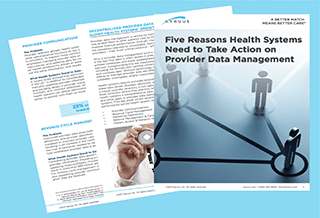 Obtain informative content on provider referrals, patient leakage, referral management and more below. 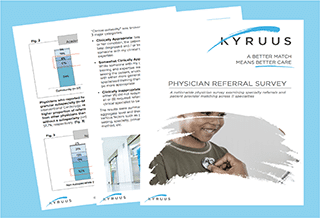 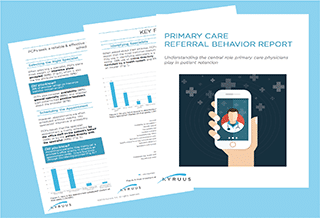 At Kyruus, we aim to equip you with best-in-class knowledge on topics relating to patient access, network referrals, consumer engagement, and more. 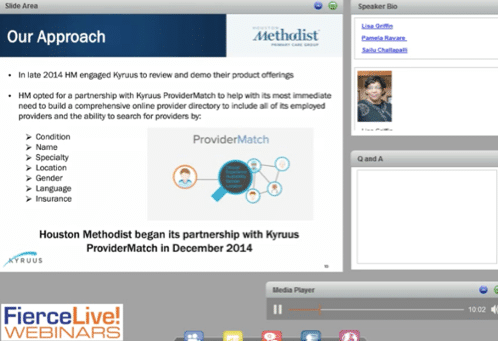 Let us know what resources and insights you want us to investigate by clicking the button below.